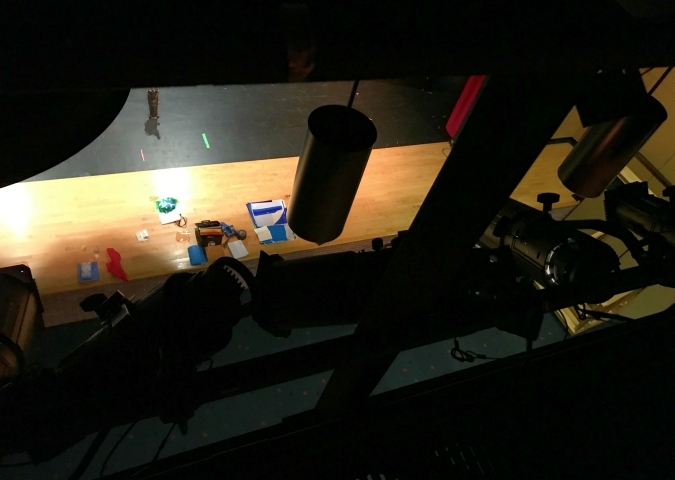 we were back up at a local high school last week where we work in their theatre to work on lights for the school's production of pinocchio. this weekend we have a journey tribute band performing in my theatre. we're definitely looking forward to that show because we love journey! We are looking forward to seeing Journey this weekend. 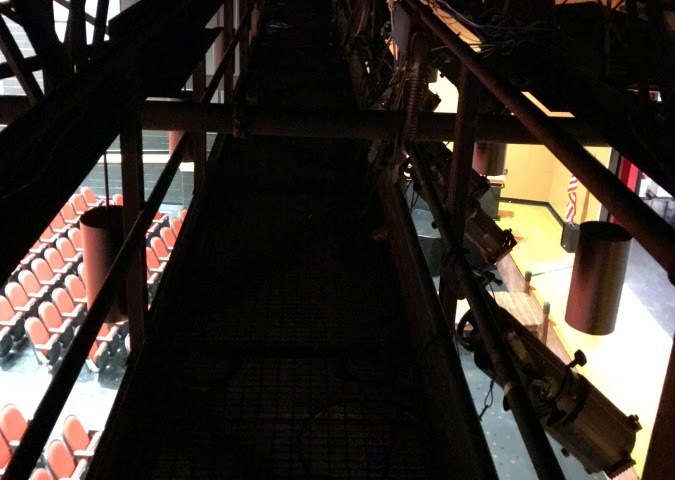 I hope that catwalk is sturdy.